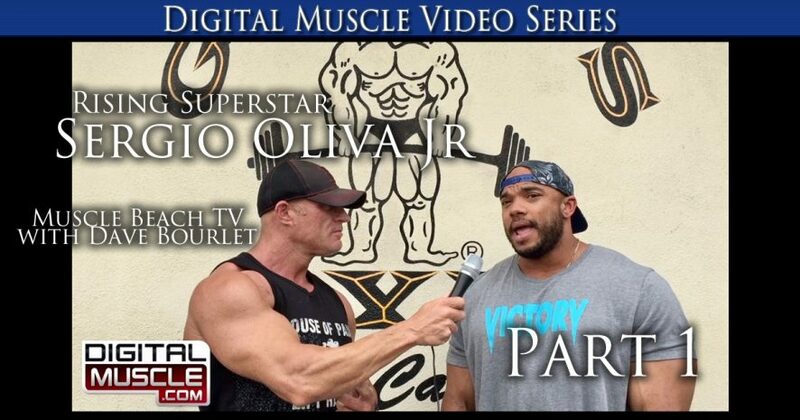 Check Out Part 2 of our Visit with Sergio Olive Jr.
Dave Bourlet has enjoyed a high profile career in the bodybuilding world for nearly two decades having worked with major industry media outlets, including Flex Magazine and Muscular Development. 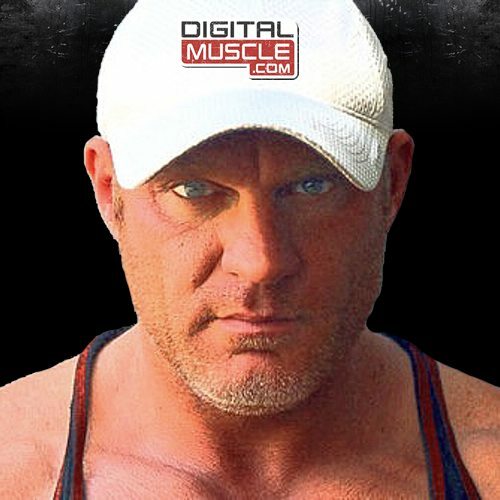 While enjoying some success on the competitive bodybuilding stage, Bourlet is also regarded as the most “connected” man on Venice Beach. 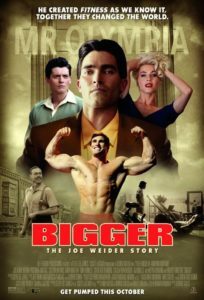 A former owner of the Max Muscle Store (Venice Beach), Bourlet is well known for his interviews with the biggest names in bodybuilding. 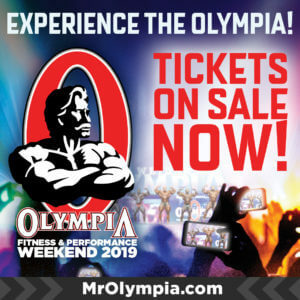 Known in bodybuilding circles as “MadMax 6”, Bourlet is host of various programs including Muscle Beach TV.